Welcome to Bethel International Church Adelaide. We are delighted for your visit here and we hope that you would join us for our Sunday Service, or one of our activities. We are in the process of rebuilding our website – so please, stay tune! God bless. 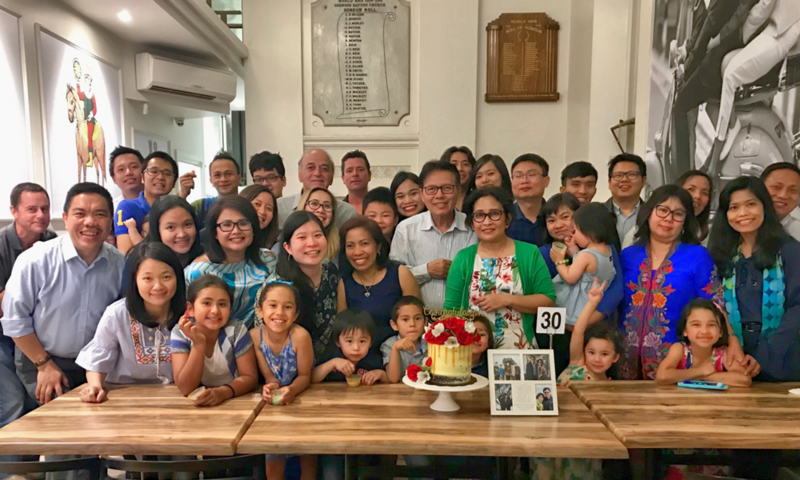 Selamat datang di Gereja Bethel Indonesia – Adelaide. Kami sangat senang dengan kehadiran Anda! Kami mengharapkan Anda untuk bergabung bersama kami pada Ibadah Raya pada hari Minggu, atau pada salah satu aktivitaskami. Kami sedang merancang kembali halaman website kami – jadi tunggu tanggal mainnya! Tuhan memberkati. From the city centre, please take G10 and stop at Stop 16, the church is 1-minute walk towards the south. From the south, please take G10 and cross the Goodwood Road. We welcome visitors, migrants, and students who wish to worship with us in Bahasa Indonesia. We welcome those from other nationalities as well who wish to learn more about how God is working mightily in Indonesia.